You're passionate about your yard. We feel the same way about our lawn mowers. 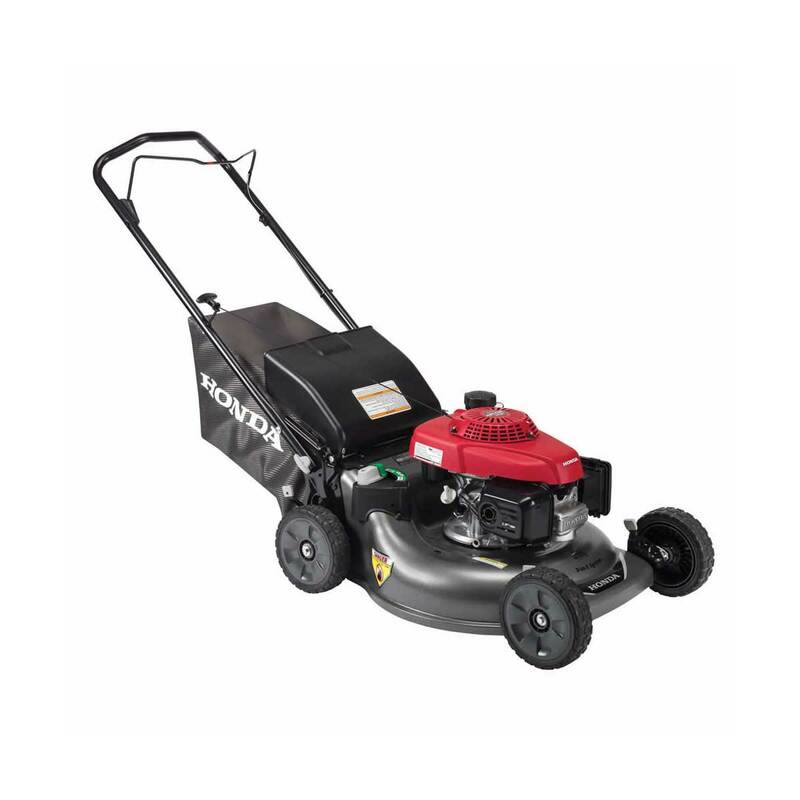 There's more to an exceptional mowing machine than a great engine, or a great deck, or a great cutting system. 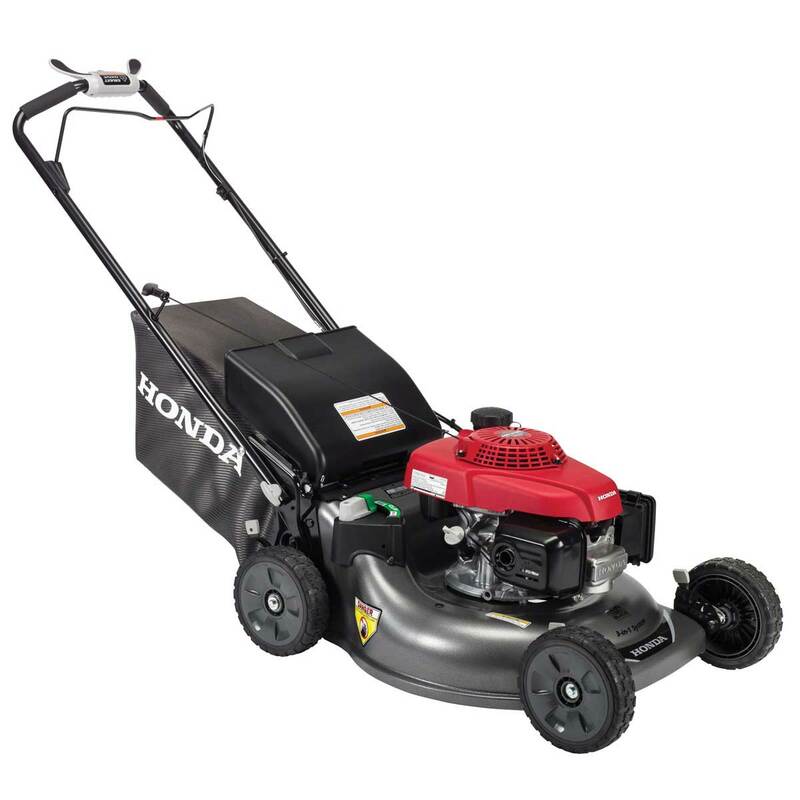 Luckily, Honda offers all of these things on our mowers. And together they add up to something exceptional: Terrific Value. Which is one more thing to be passionate about. 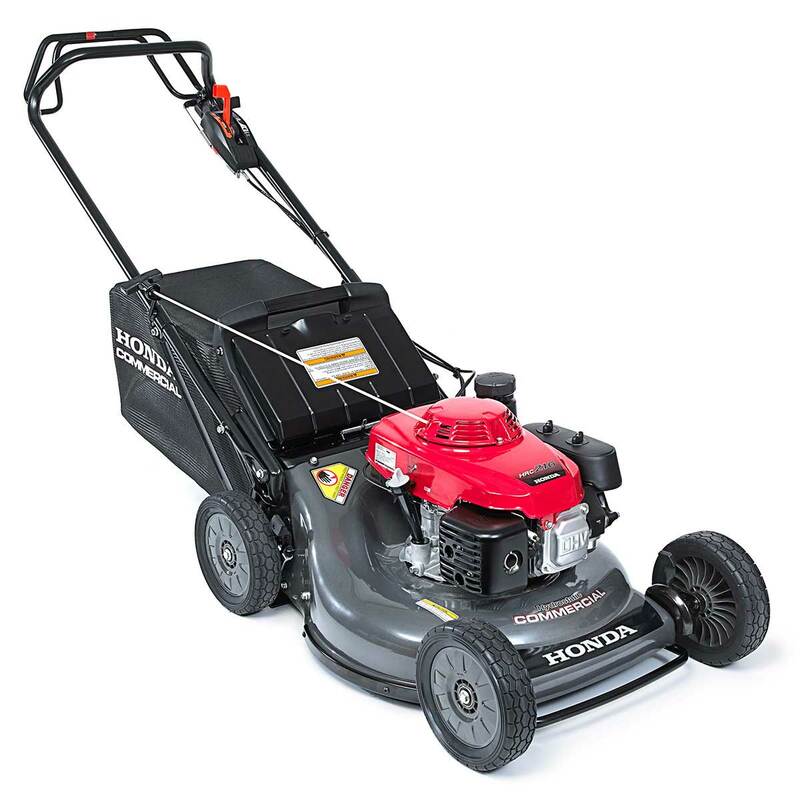 Honda's world-renowned easy-starting engines deliver smooth, quiet and reliable four-stroke power and ultra low emissions levels. 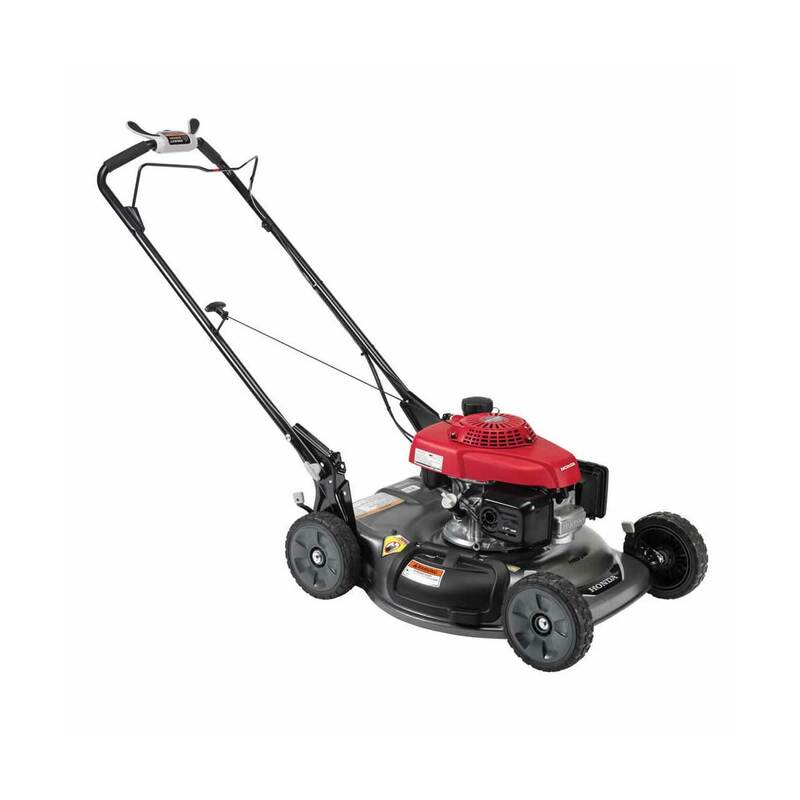 The compact, light-weight OHC/OHV GCV Series of engines offer plenty of power for home use. And the legendary OHV GXV Series offers rugged commercial grade performance that'll get you through anything in short order. Both engines pass the toughest EPA and CARB emission standards. 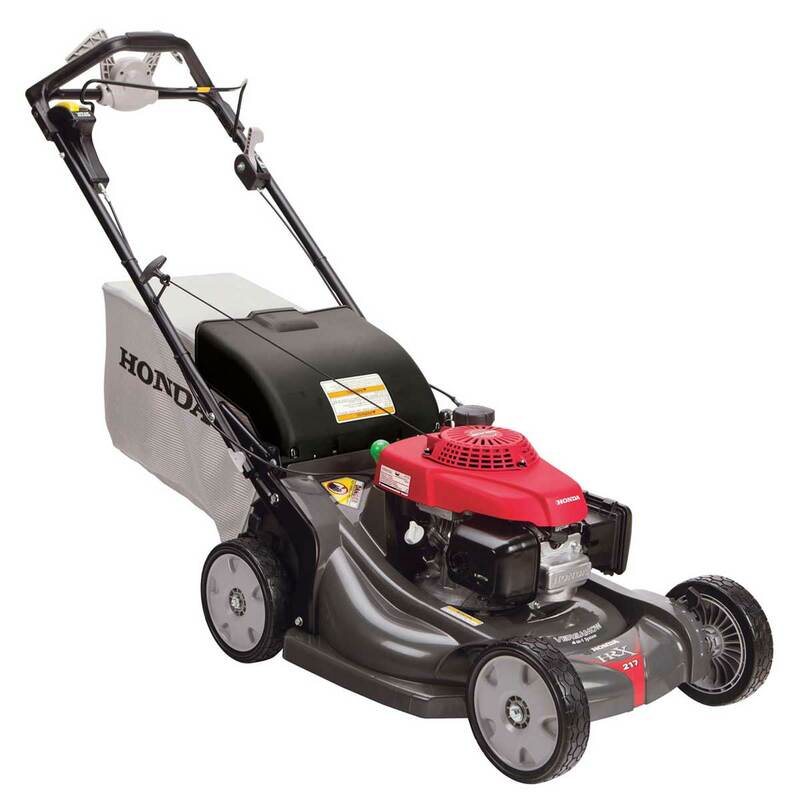 It's no wonder why Honda makes more engines than anyone else on earth! 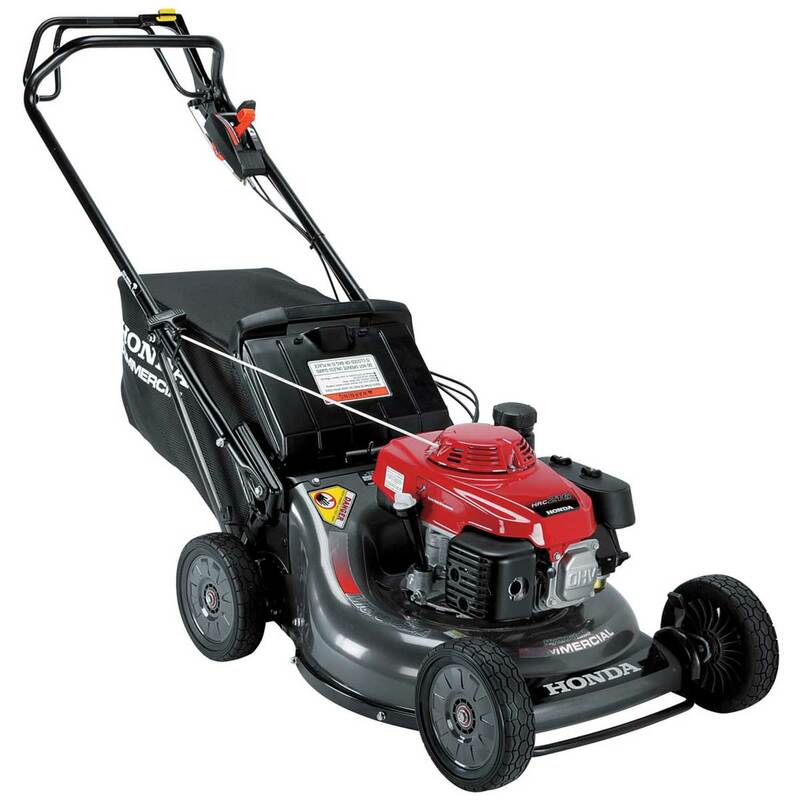 ALL Honda lawn mowers are pre-tested and ready to perform for you! Revolutionary Versamow System™: bag, mulch, discharge, and shred leaves - or any combination - with no tools or attachments needed. 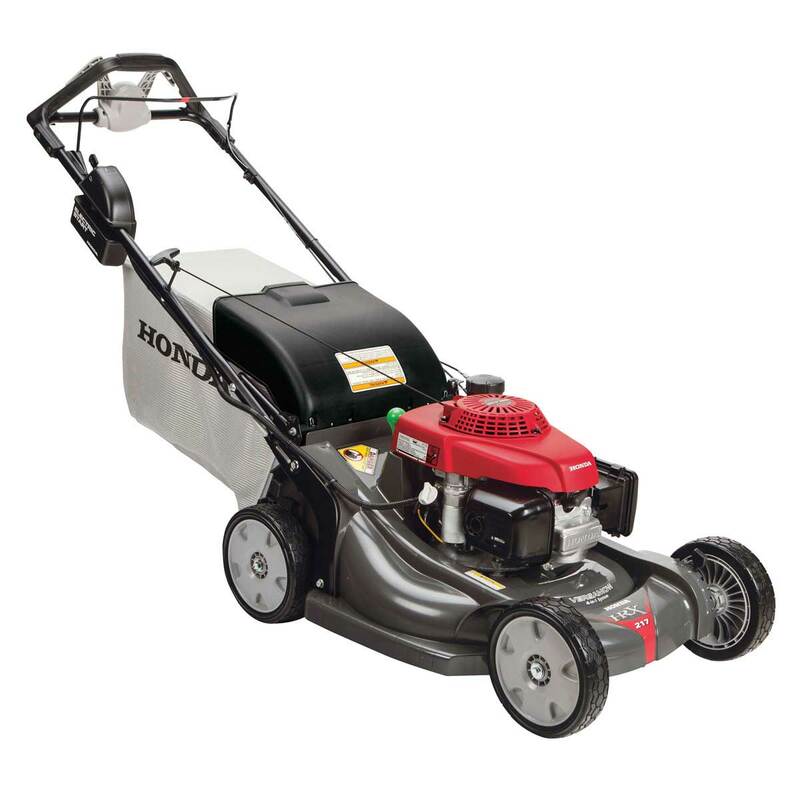 HRX mowers offer unparalleled performance and unmatched innovation, from top to bottom. Just like you'd expect from Honda. 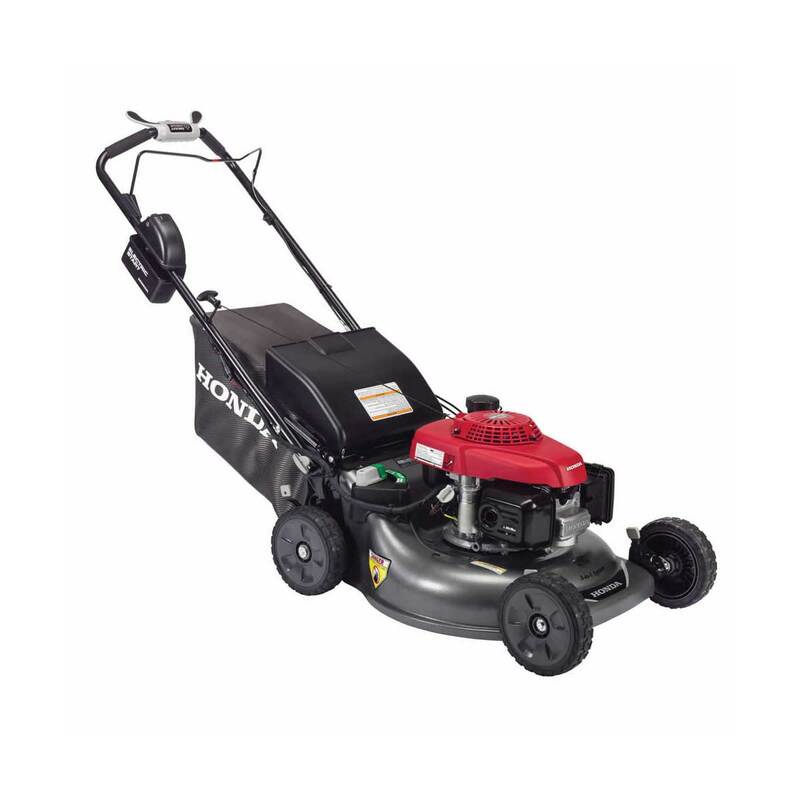 Not only will this lawnmower serve you reliably for years to come, but it is an excellent value. 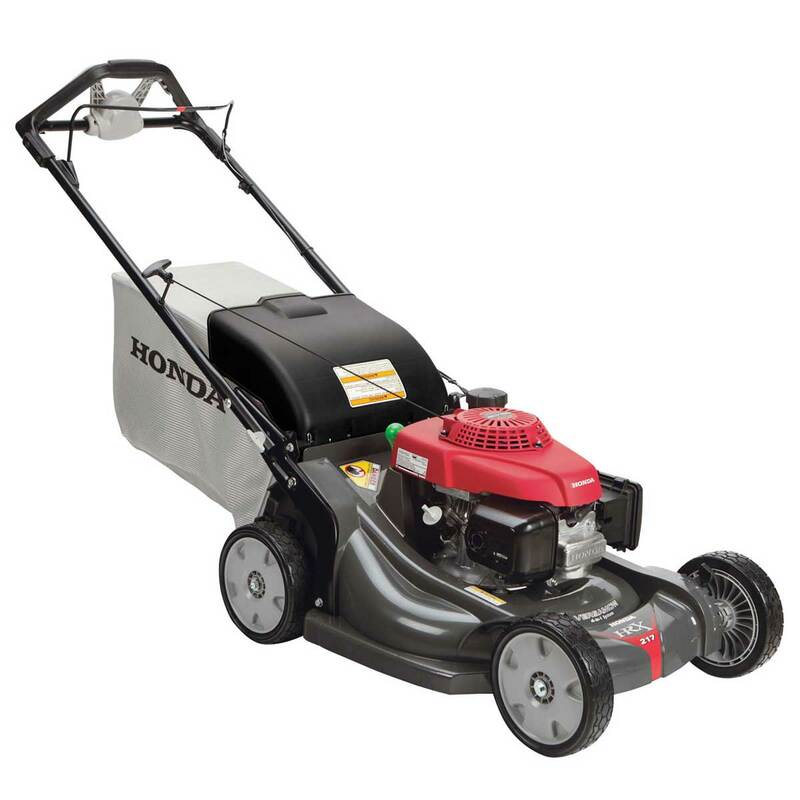 The Honda HRR® is a great introduction to the family of Honda lawnmowers. 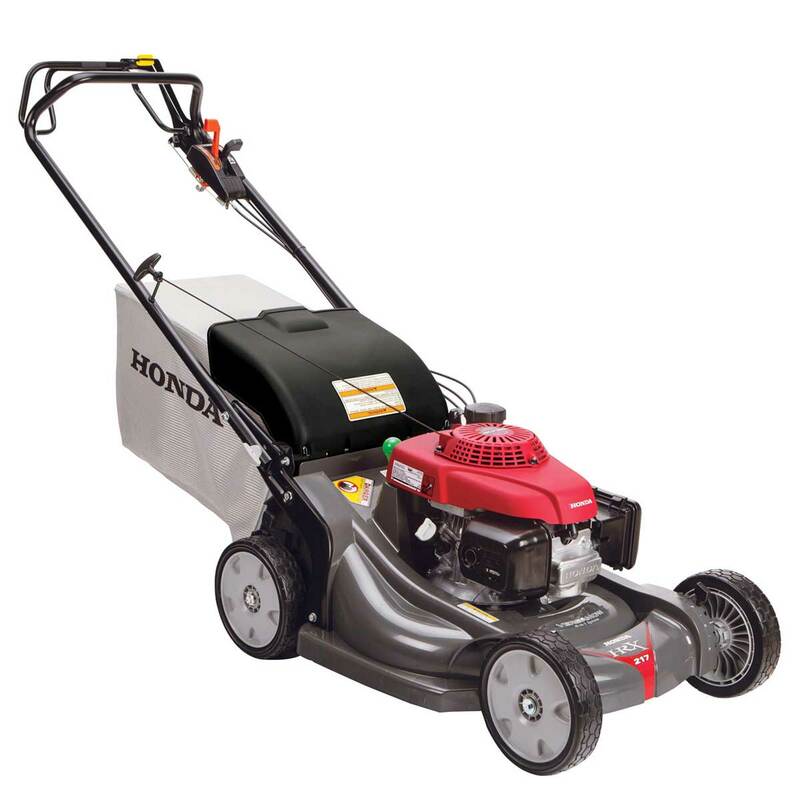 All of the mowers in the Honda HRR® lineup have long-lasting steel decks and the Zone Start Flywheel Brake Safety System that quickly stops the blade without operator presence. 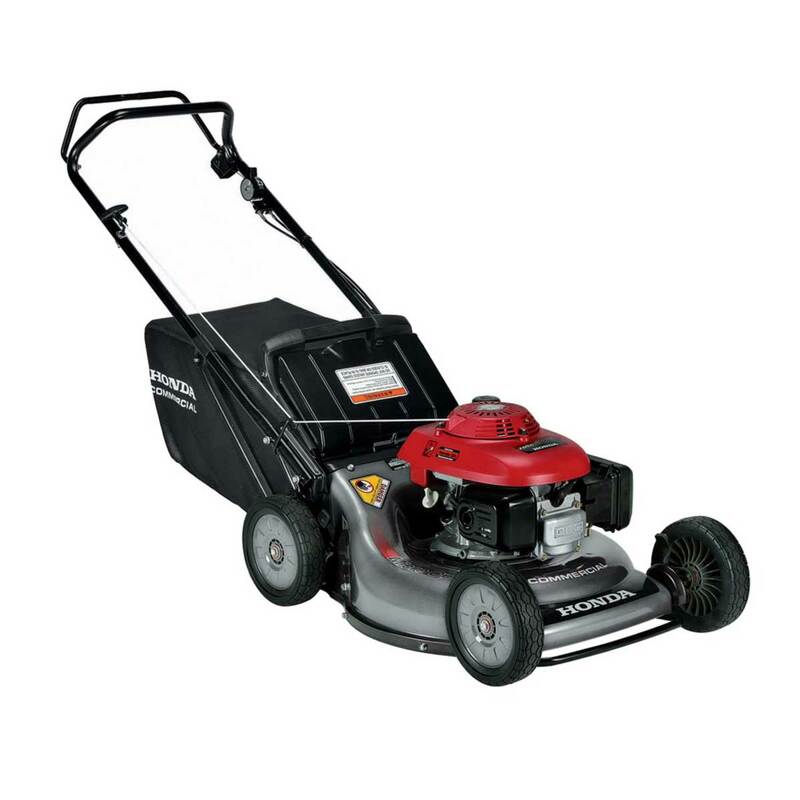 The premium residential GCV160 engine has the legendary Honda reliability, low emissions and quiet, easy-starting power. 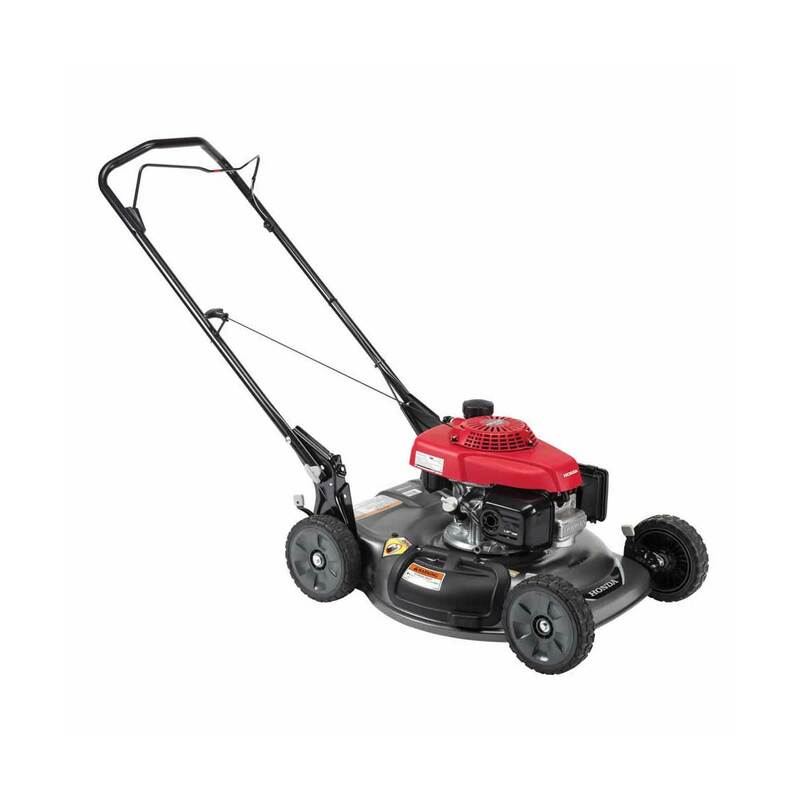 This mower is easy to operate and does a great job. 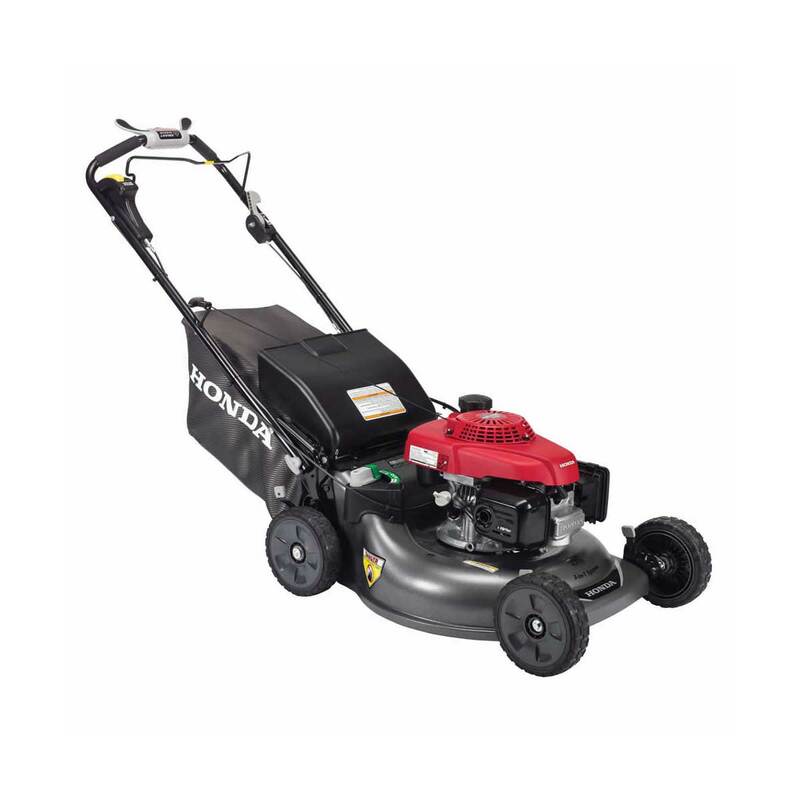 Honda has incorporated great value into this machine. 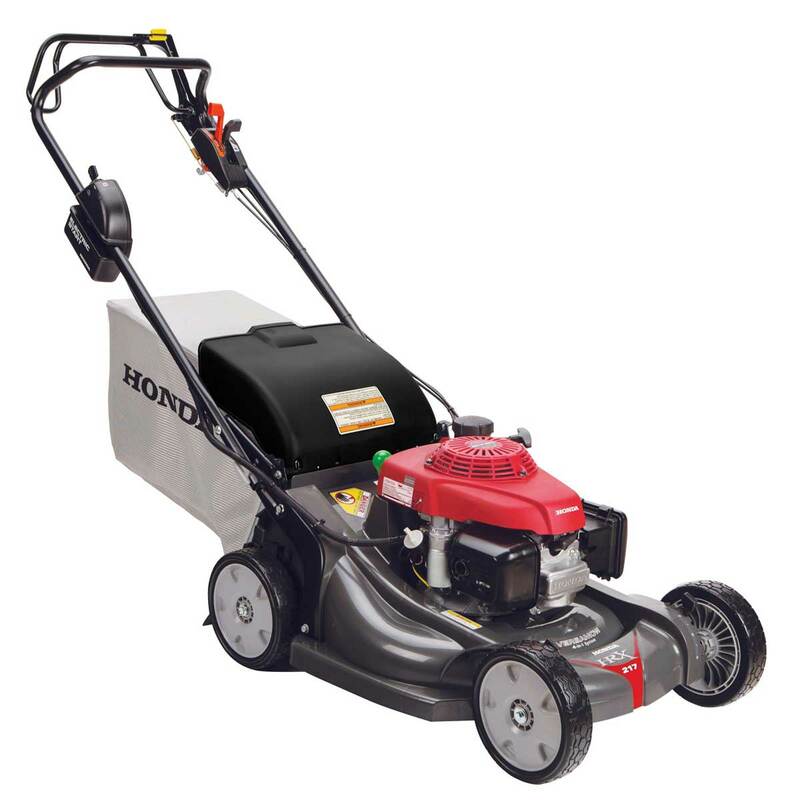 HRS series mowers offer side discharge, mulching and Honda quality, exceptional maneuverability, and performance at a budget price.